Q. 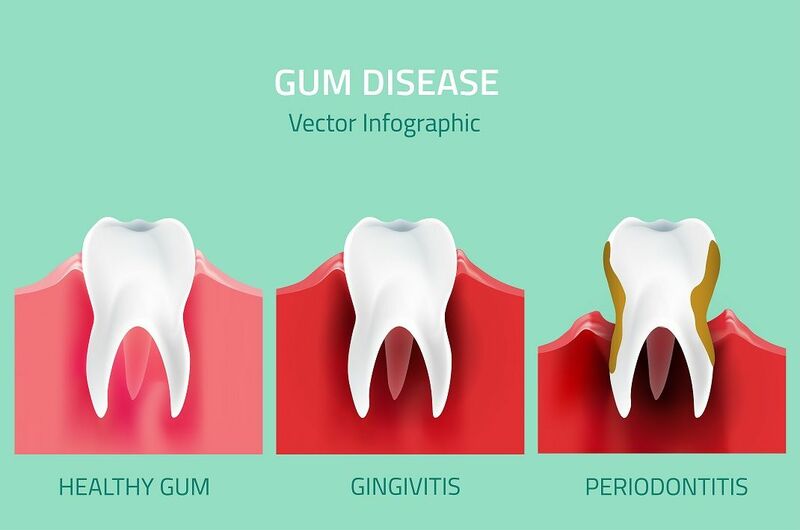 What can I do to protect my teeth against decay? A. 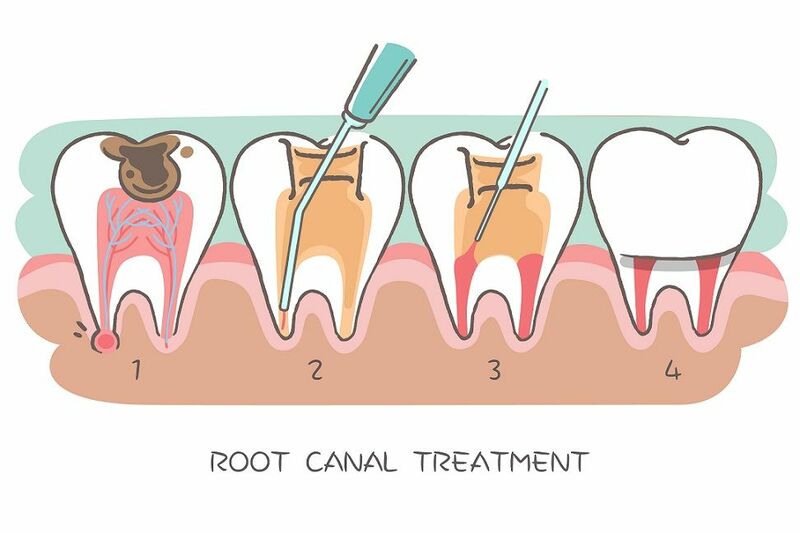 As each of the adult molars (back teeth) appears, and if the tooth is free from decay, a ‘fissure sealant’ can be used to protect the tooth. The sealant is a plastic coating that fills all the little crevices in the tooth surface, creating a flat surface that is easier to clean. This is called a ‘pit and fissure sealant’. 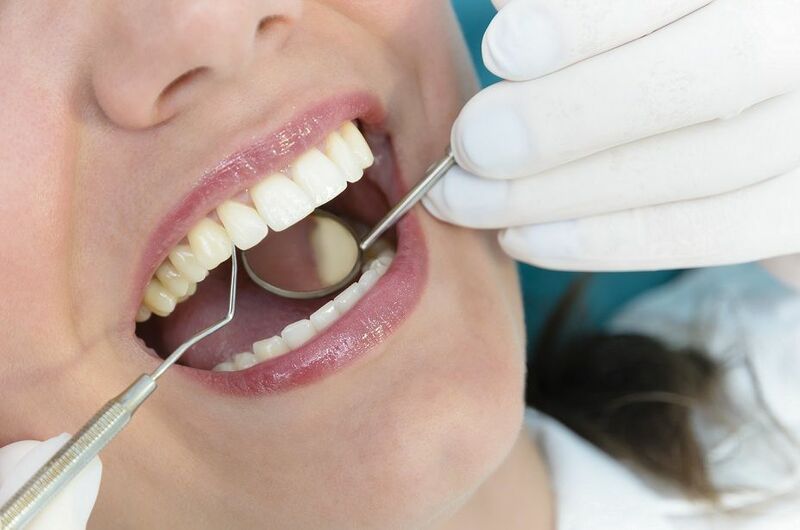 Adults can also have this treatment if the teeth are free from decay. Your dentist will discuss whether this is right for you.